Your children can fill their stomachs with some delicious Italian food as well. 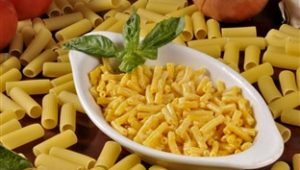 From making your own pizza to mac & cheese, we have the children’s Italian food covered. 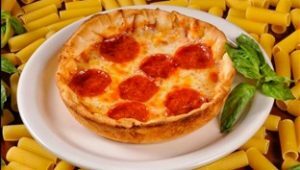 A six inch pizza crust available with your choice of three toppings. You get the crust with the toppings on the side. You make the pizza just the way you like it and we cook it for you. That’s right, the one and only! 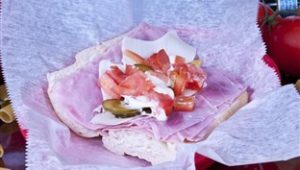 Sub filled with ham, mozzarella cheese, mayo, tomato, pickle & lettuce. 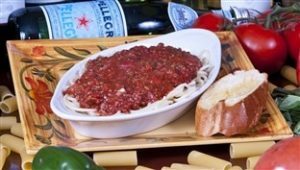 Your choice of spaghetti, tortellini or ravioli topped with meat-sauce or Pomodoro sauce. Served with one slice garlic bread.